Saturday, October 20, Noon – 1:30 p.m.
Sunday, October 21; Noon – 2:30 p.m.
Saturday, October 20 – 3 p.m.
Saturday, October 27, Noon – 5:00 p.m.
Sunday, October 28; Noon – 5:00 p.m.
Sunday, October 21, 2018 – 5 p.m.
Saturday, October 27, 2018 – 8 p.m.
Saturday, November 10, 2018 – 5 p.ml – 10 p.m.
Thursday, November 15, 2018; 7:30 p.m.
Friday, November 16, 2018 – 8:30 p.m. I had to give my students their mid-term exams this past week at CSULB, so it’s been a busy time of helping them prepare, and then giving the exams, which had to be revised to account for my different approach to the subject matter of each course this semester. Over the past dozen years, I’ve taught each one several times (English 474/574: Survey of 20th Century American Literature; and two sections of English 386: Survey of Poetry), and enjoy the books I am using, but I am beginning to feel my age. I can no longer easily teach three courses in one day, so I teach my section of 474/574 and one section of 386 on Mondays and Wednesday; and the other section of 386 on Tuesday-Thursday. Of course, it’s not the teaching that wears one down, but disproportionate committee work. I wish I had had more time this week to publicize my reading tomorrow in Oxnard at the Carnegie Art Museum. Marsha and Phil are very kind to ask me to read my poetry there, especially considering that I have no books of poems to sell. Of course, I no longer dream as I did when I was young about getting another book of poems out. My chance for recognition as a poet — at least in this country — grows smaller every day. While the Glass Table collective has plans to issue a book of mine this coming fall under the What Books imprint, I doubt that more than a half-dozen people will buy a copy. I gave a reading at Beyond Baroque several months ago. Two people showed up. I gave a reading at Gatsby Books in Long Beach around that same time; only a half-dozen folding chairs were needed to seat the audience. Thinking of these experiences only makes me more grateful for how I have been welcomed as a poet in Mexico the three times I have gone there to read. My primary encouragement these days comes from thinking of the efforts of Bonobos Editores and my translators in Mexico. My poems have also been translated into Japanese, Croatian, and Italian, as well as Spanish. Maybe I need to find someone to translate my poems into English, since the verse I write in this country seems like a foreign language to my fellow citizens. It’s a small miracle that the writers who make up the Glass Table Collective have been able to disregard the indifference that my poetry is treated with in this country. I have to admit that I am exhausted, and it is hard to summon the energy that will be needed to make the drive from Long Beach to Oxnard. Spring break starts today, but all that means is that my wife’s siblings and my siblings expect me to use this “free time” to help care for Linda’s mother and then to address my mother’s needs. Take a deep breath, Bill. Let it out slowly. Take another deep breath. Let it out slowly. Set the alarm clock. I must get up early to finish several tasks before I start the lone drive to Oxnard. I will have to be up there by mid-afternoon, since if I leave any later than 2:00 p.m., I am not likely to be on time for the reading, for which I am the opening act. Out-of-print poets are usually relegated to the “warm up the audience slot” for the featured poet. I did so for Mark Salerno and Ellyn Maybe at Beyond Baroque several years ago; and for Dale Herd more recently. 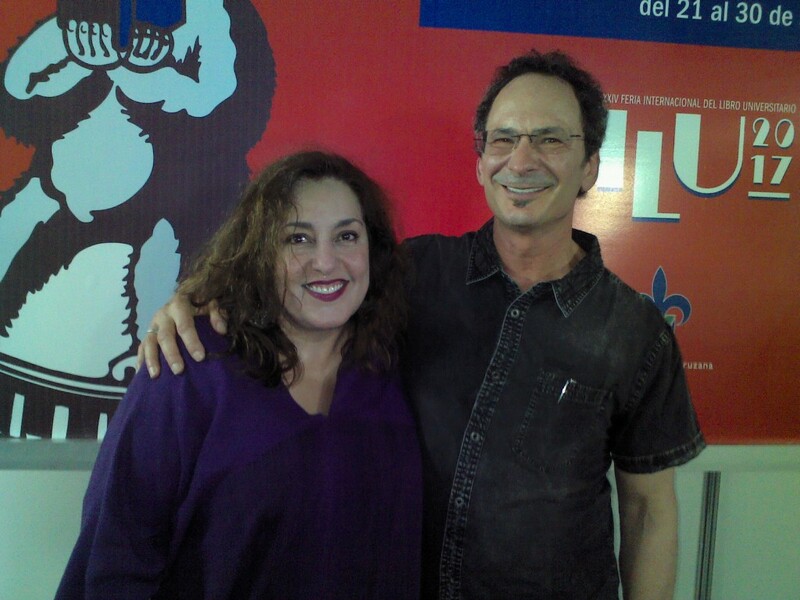 One of the poets I met in Mexico City during my trips there to read my poetry was Stefano Strazzabosco, with whom I exchanged copies of books of poetry. 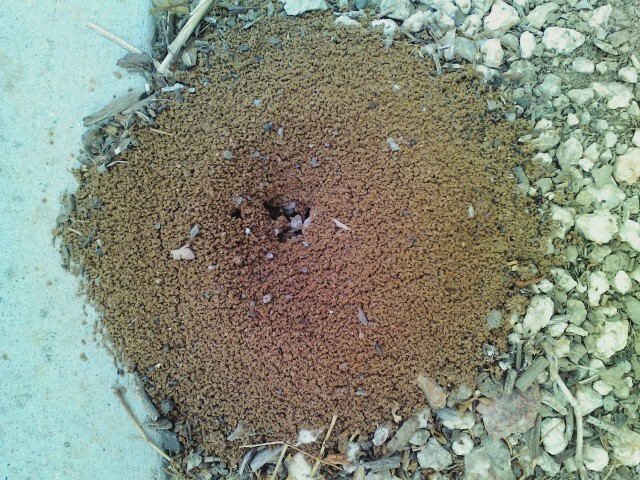 His volume was a book-length poem focusing on ants, which I at first regarded as a self-contained trope, but now realize needs to be thought about as part of the emergence of poetry within ecological discourse. Strazzabosco’s imagination, however, wears a droll mask, and as far as I can tell, he views his role of a poet as one in which he sets an example of the effects of poetry in choosing how to live. 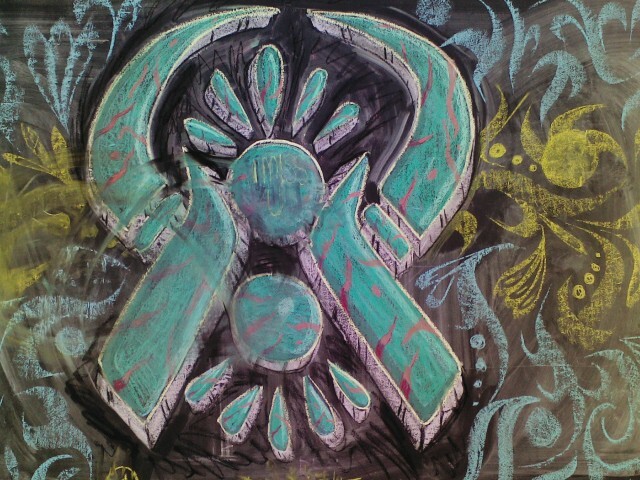 If that encourages others to commit to the social work of healing ruptures on the planet, all the better, but nothing is enforced. Strazzabosco has just written to let me know that he has translated several of my poems into Italian and had them published in a blog. Following on the recent translation of my poems into Croatian, I feel as if some kind of geographical destiny is at work, since Northern Italy and Croatia sketch a kind of northern crescent to the Adriatic Sea. In the Fall, 2003, Paul Vangelisti invited me to co-teach a graduate seminar at Otis College of Art and Design in a rotation that would also include Norman Klein and himself. I was in the final year of finishing my dissertation, and was a bit nervous about taking on a graduate school assignment at such an early stage in my academic career, but Paul – ever the elder brother – reassured me that it would go well, and indeed it did. Eventually I would return to Otis later in that decade to teach another graduate seminar, but all on my own. 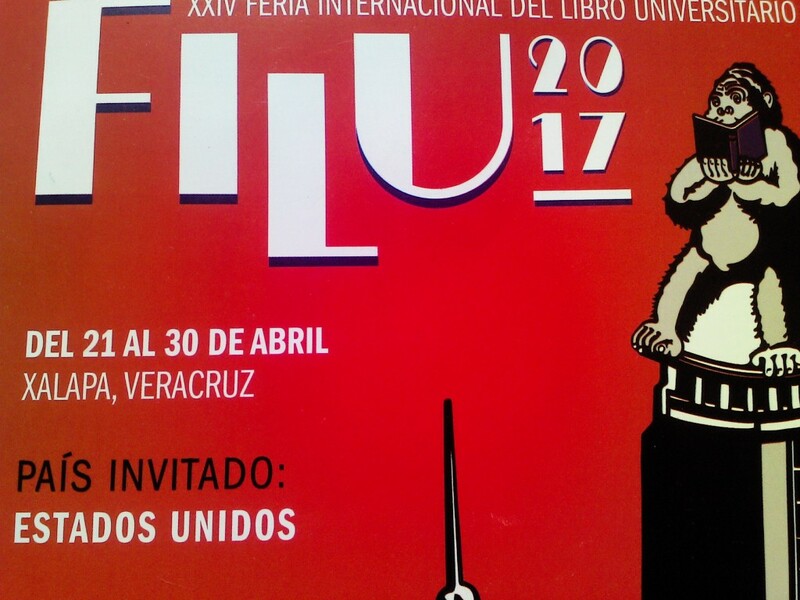 I received an invitation from Magali Velasco to read at the FILU book fair in Xalapa, Mexico several months ago, but she received a post-doc fellowship and turned over the planning to others. 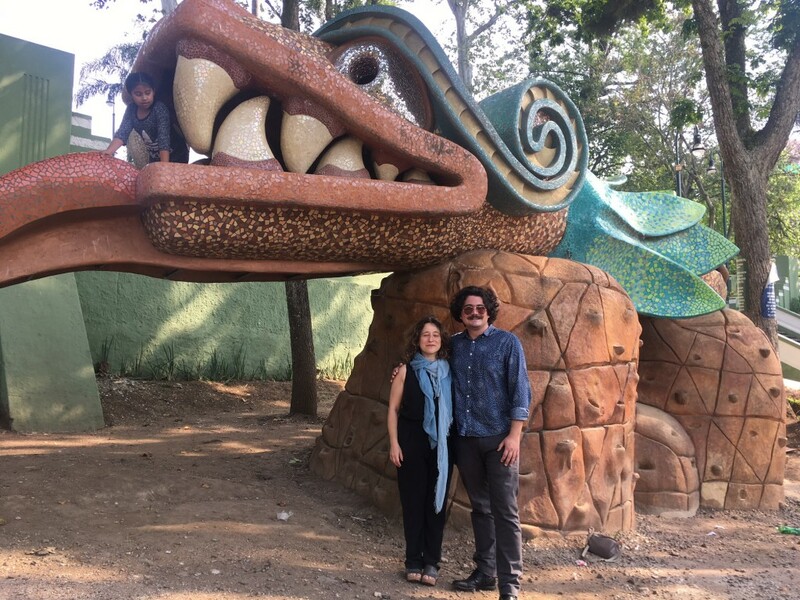 Fortunately, continuity in planning was maintained and thanks to the efforts of Eliza Rodriguez Castillo and many others, I was able to travel to Xalapa this past week and read my poetry on a panel with Rachel Lewitsky, as well as attend panels on translation featuring David Shook and Forrest Gander. On Thursday, David did a superb job of translating for Rachel and me as three different TV stations and newspapers conducted almost non-stop interviews. 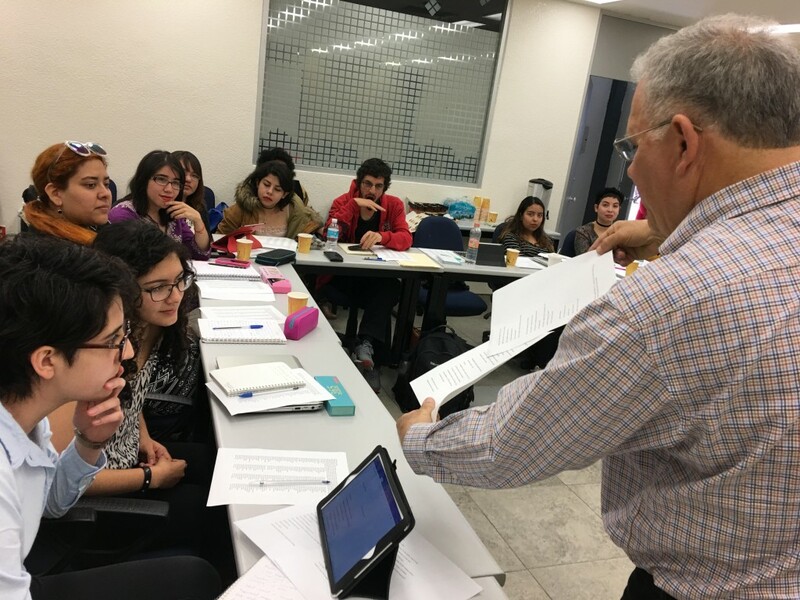 My first stop on Wednesday, April 26, though, was Mexico City, where I taught a three-hour poetry workshop to a large group of students at a campus of UNAM. I was very impressed with the quality of their writing and hope I get a chance to work with them again. 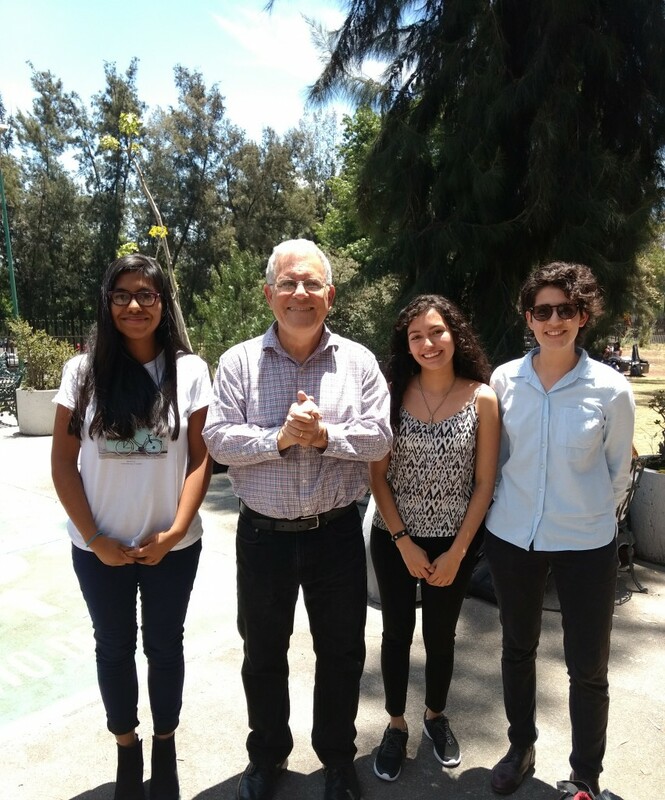 I wish to thank Professor Aurora Piñeiro, Elizabeth Andión, and Amber Aura for organizing and coordinating this gathering. 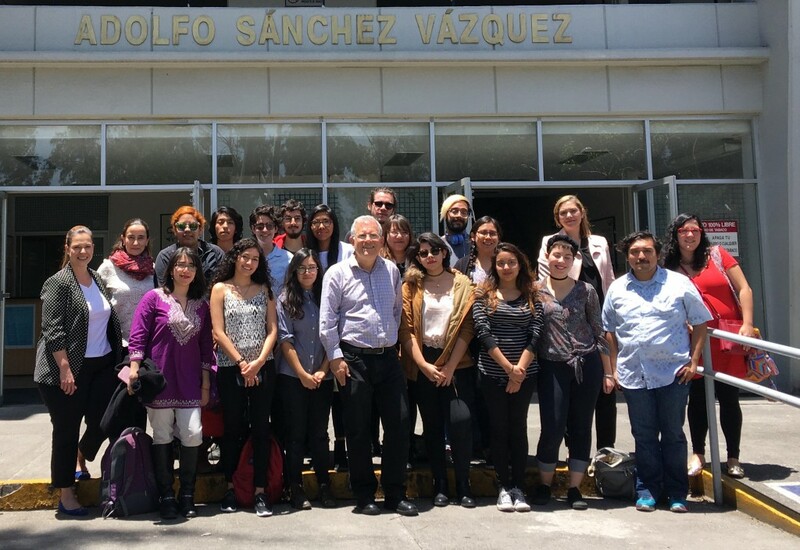 After the workshop, I had a bite to eat in mid-afternoon and then reconnoitered with David Shook and Rachel Lewitsky to make a four-hour trip to Xalapa. Rachel and I read together the next afternoon, and David read on Friday. I have rarely enjoyed the company of two poets as much as I did theirs this past week. It was one of the special accompaniments of the past dozen years. Our only regret was that Anthony Seidman, who was also one of the original poets invited to FILU, was unable to make the trip due to circumstances beyond his control. However, both David and I were pleased to be standing near a book fair booth when we heard a voice intone the name Forrest Gander in a microphone and we turned around towards a stage in a corner of the convention hall. Indeed, Forrest was sitting at a table on a stage, but it turned out that his name was being sounded out in appreciation by the moderator. We had arrived too late for that panel, but he did speak again the next day, and I was pleased to catch that presentation. All in all, it was one of the more gratifying weeks I have ever spent as a poet and teacher.